Do You Have an Invisible Plan? In the novel by H.G. 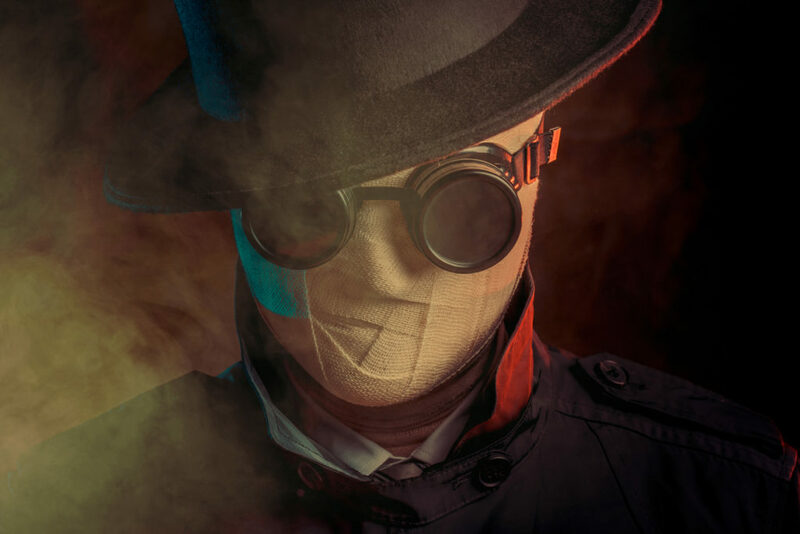 Wells entitled, The Invisible Man, a scientist by the name of Griffin works on a process to become invisible by changing the body so that it neither absorbs nor reflects light. Interestingly, the same phenomenon occurs when a leader does not have a plan. The leader neither absorbsinsights about the business nor reflectson the business in any meaningful way. Instead, they appear as a bumper car, continually bouncing from one opportunity or fire drill to the next. 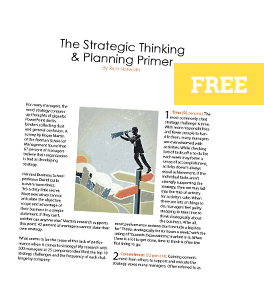 A startling 81 percent of managers say their company does not have a process for developing strategy and 50 percent said their teams lack the ability to develop a good strategic plan. This is alarming because research shows that planning is the number one generative source of successful businesses. When you see companies that are struggling to differentiate themselves, unable to increase their profit margin or lacking a unified direction, it’s often due to not having a plan. Some without a plan rationalize that planning is too cumbersome and requires too much time. From what I understand, so does filing for bankruptcy. The number one cause of business failure and bankruptcy has been shown to be bad or nonexistent strategy. However, a plan need not be overly complex, and the process to develop it can actually be energizing and an excellent catalyst for team building. How will you achieve it?